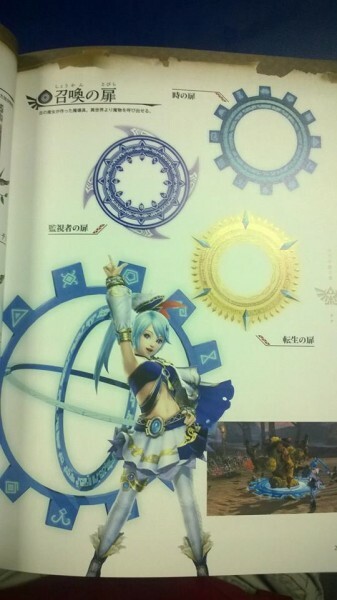 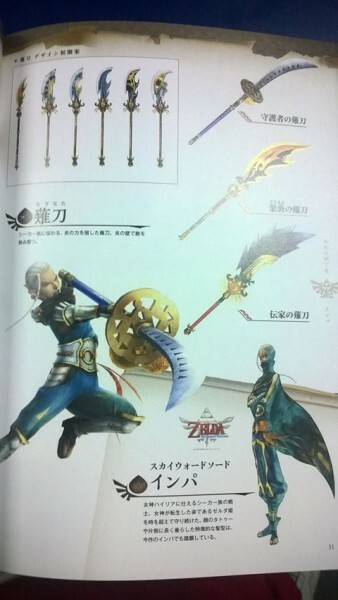 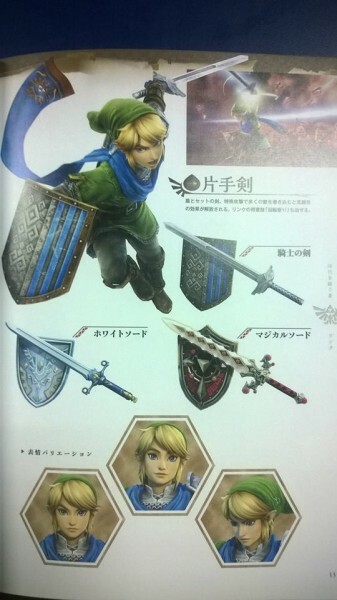 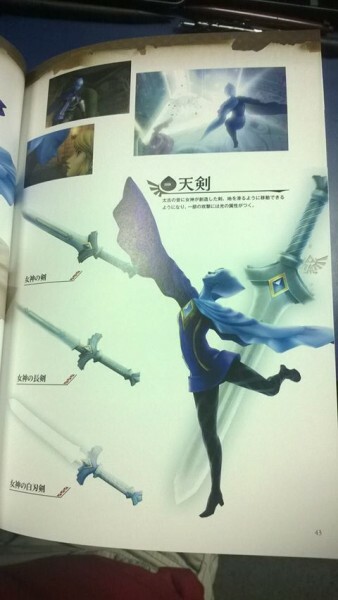 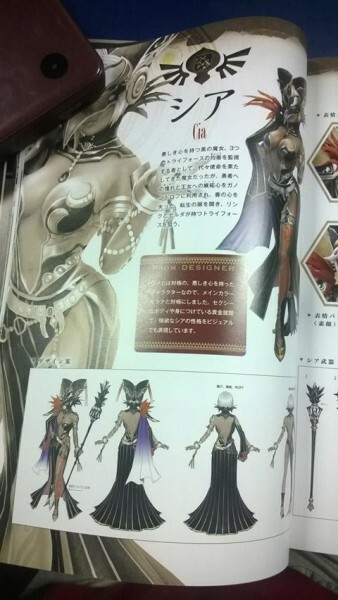 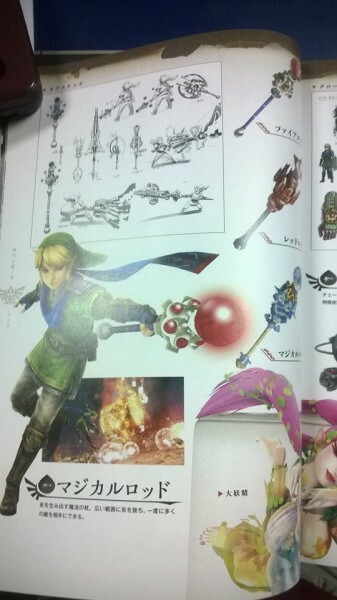 Coinciding with the Japanese release of Hyrule Warriors comes an art book chock-full of concept drawings for the game’s characters, plus detailed imagery of weapons and costumes. 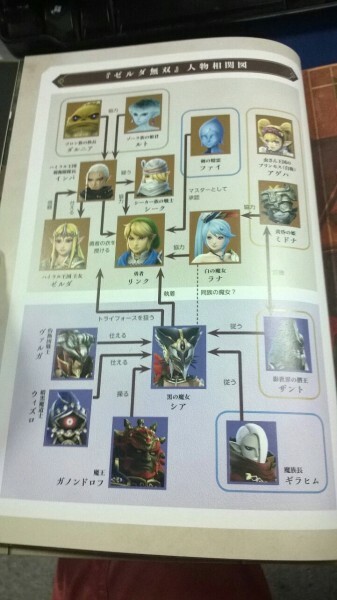 It also gives a handy chart that outlines the relationships between the various characters, giving a better idea as to how they all fit within the story. 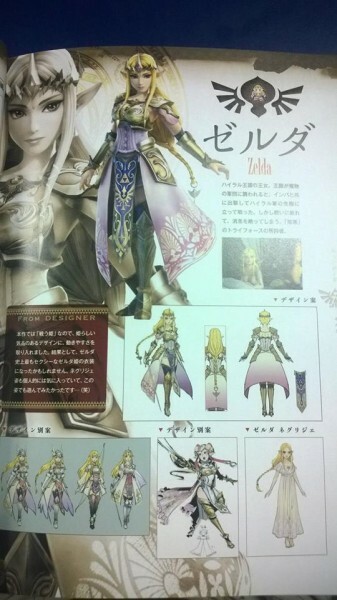 Perhaps the most interesting of all the artwork is what appears to be a female Link. 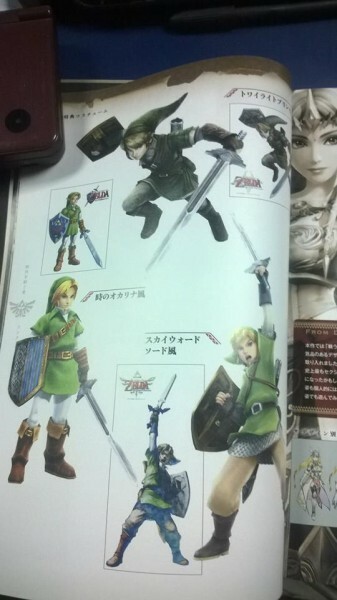 Now before you get too excited, Kotaku explains that it’s actually the design for a little sister-type character for Link named Linkle. 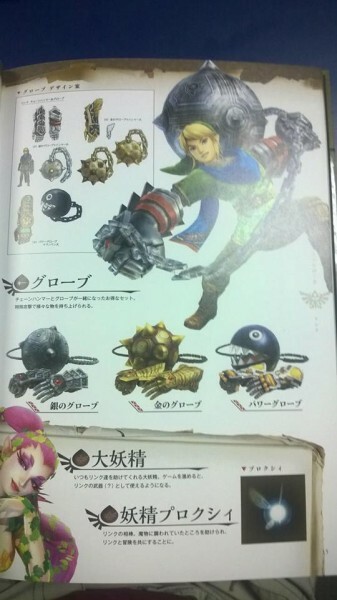 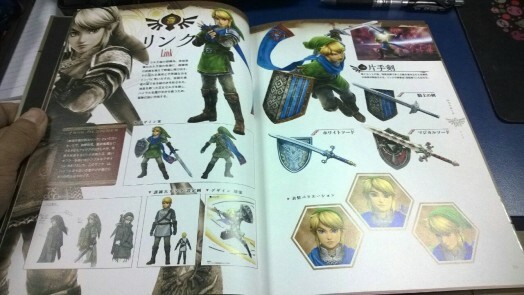 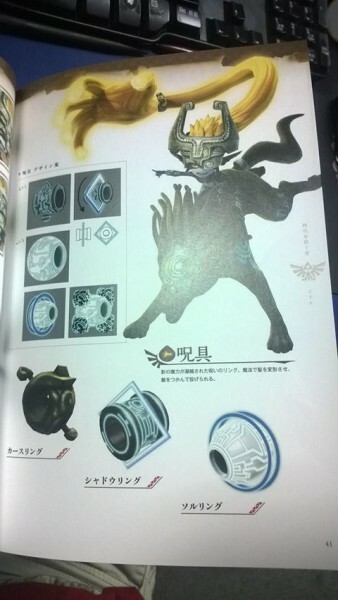 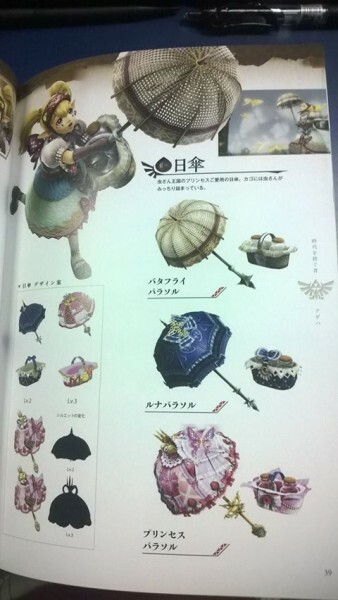 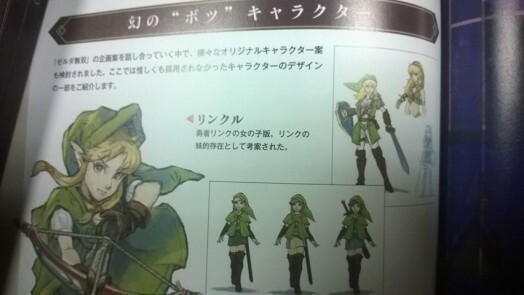 In the concept art, Linkle wears the traditional green hat and attire, but opts for a skirt, cape and puffed-sleeve top rather than a tunic. 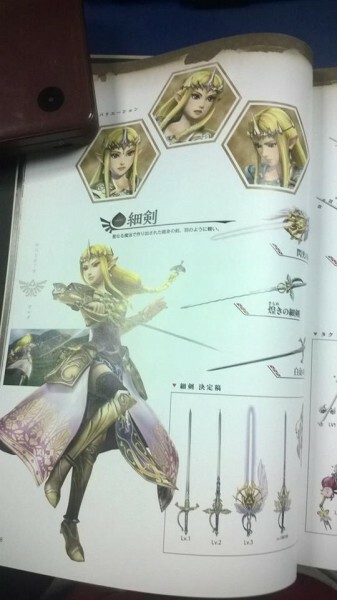 She seems confident with a sword, shield and crossbow. 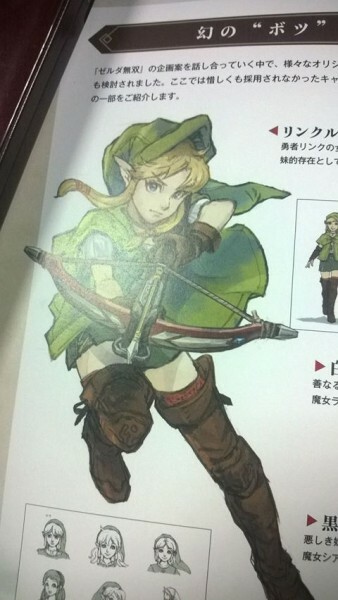 While Linkle didn’t make it into the final cut, it’s still pretty cool to see how the game’s designers would imagine Link as a girl. 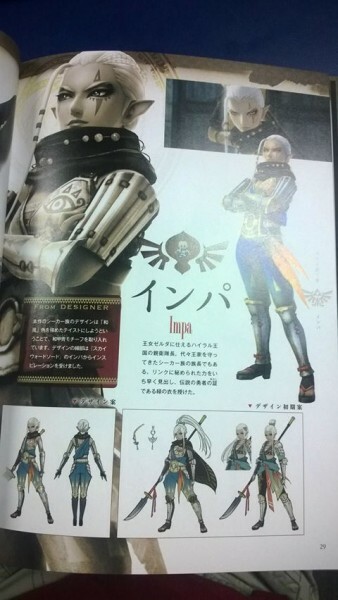 He saved her, she saved him; learning how all these characters know each can be a lot to take in. 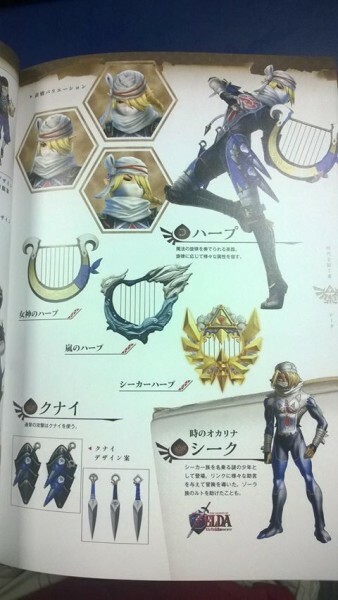 Luckily, we have this chart that will clear up any confusion. 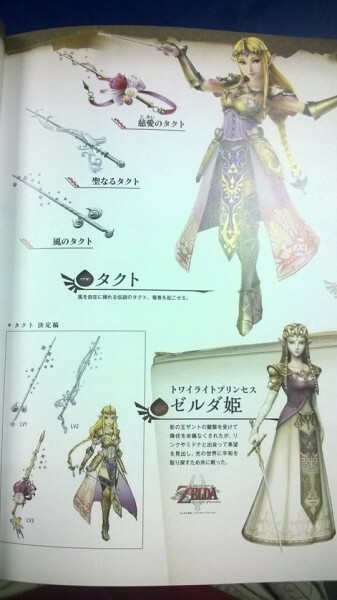 Nintendo Everything‘s translation of the relationship chart explains that when Ganondorf was killed, he was sealed away and his soul separated into four fragments. 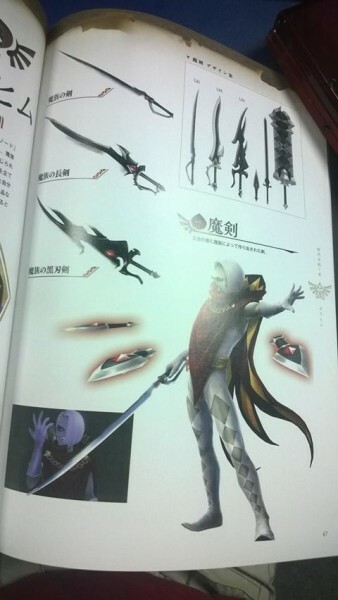 He gets reborn after he manipulates Cia to bring those pieces back together. 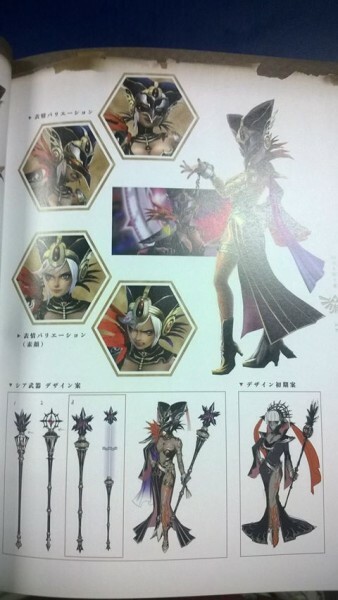 Cia creates Wizzro, who along with Valga, Ghirahim and Zant, obey her every command. 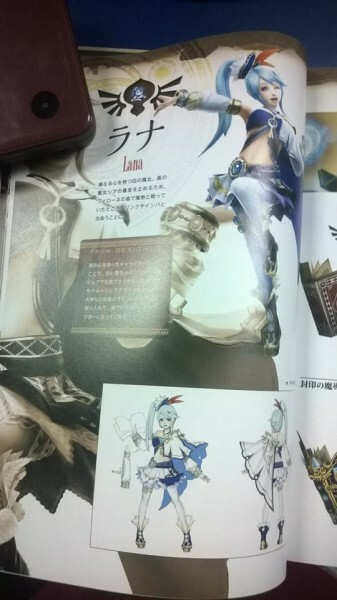 Notice the dotted line connected Cia and Lana. 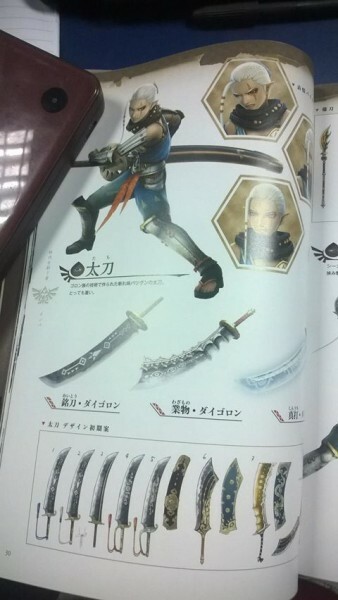 That doesn’t appear anywhere else on the chart. 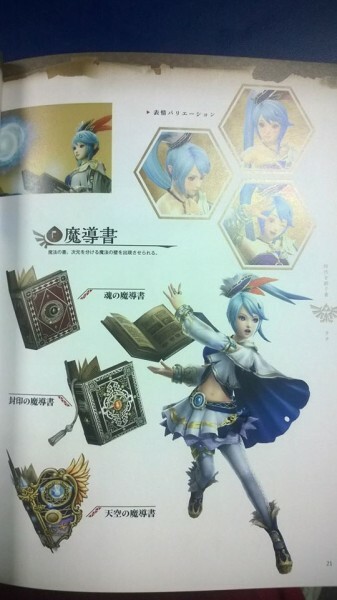 It’s thought that Lana and Cia are from the same group of witches, explaining how they are connected in the story. 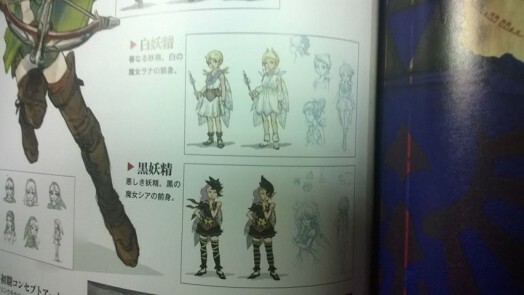 The white witch Lana was originally planned to be a fairy-type character. 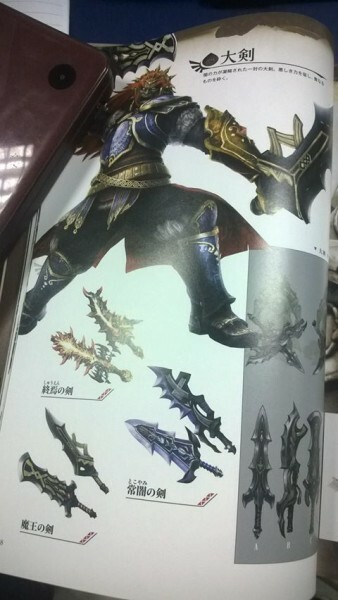 You can’t have a Warriors game without weapons! 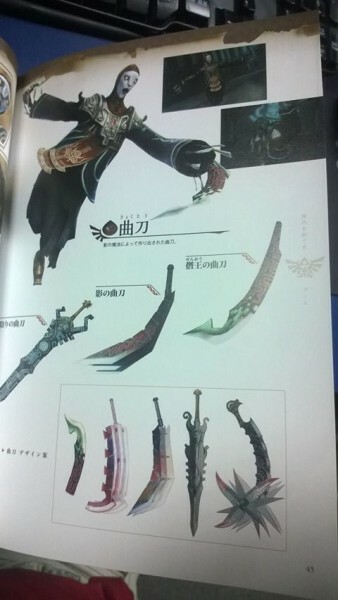 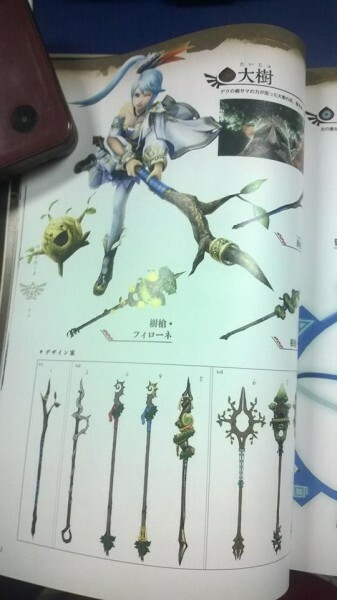 Below are early illustrations of the fighters’ weapons alongside their current design.